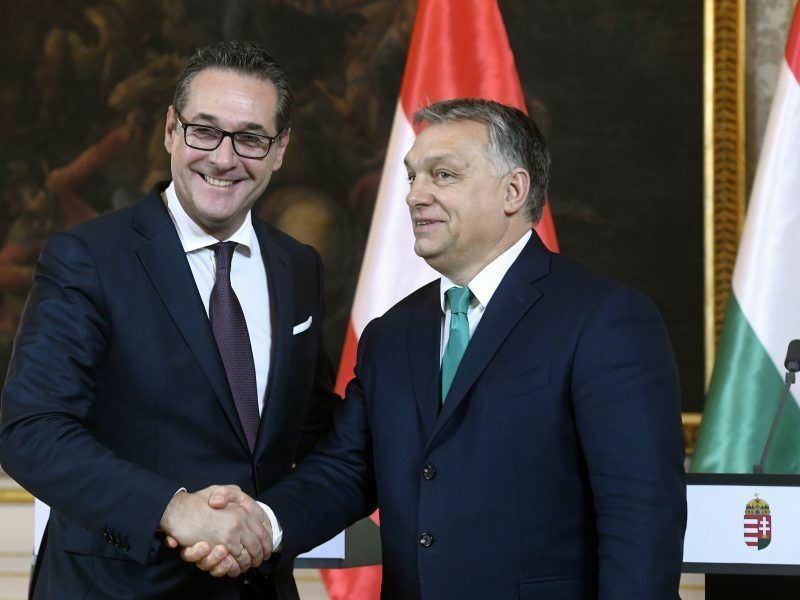 Austrian Chancellor Sebastian Kurz said yesterday (30 January) that he aimed to ease east-west strains within the European Union, as his new right-wing government welcomed Hungary’s incendiary Prime Minister Viktor Orbán in Vienna. 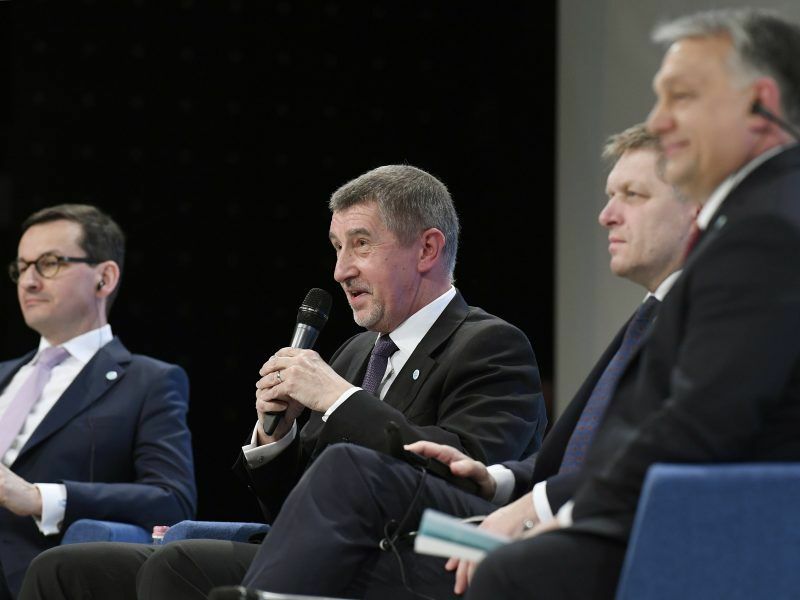 Leaders from the Czech Republic, Hungary, Slovakia and Poland (the Visegrád Four) rejected yesterday (28 March) what they called Brussels’ use of “blackmail and diktat” over planned resettlements of migrants across the EU. Hungary’s Prime Minister Viktor Orbán is an irritation to many EU politicians. 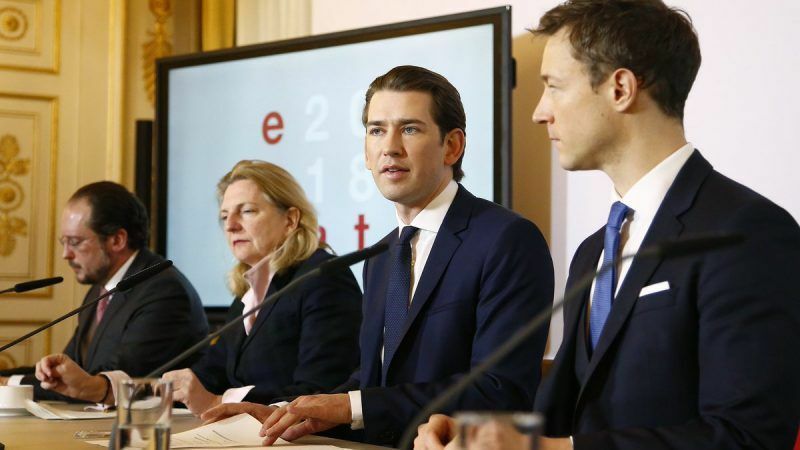 However, it is becoming clear that the new Austrian government relies on dialogue and wants to fulfil a “bridging function”. EURACTIV Germany reports from Vienna. 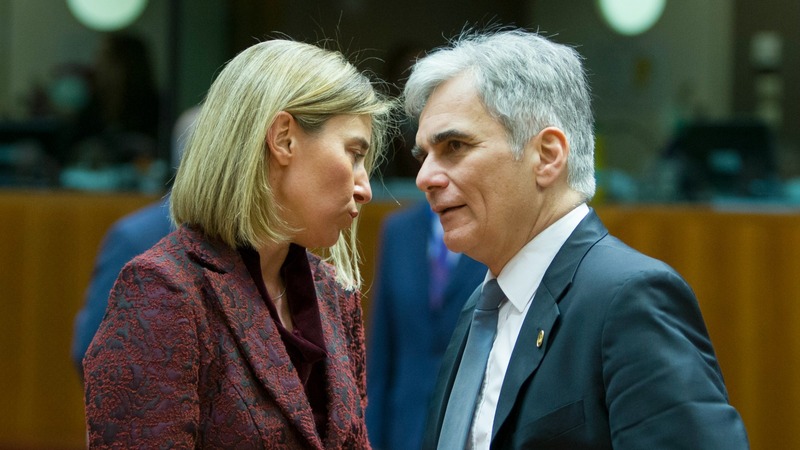 Tensions reached a boiling point between the European states worst affected by the refugee crisis ahead of a meeting of Balkan states in Vienna today (24 February), as new figures showed no let-up in the influx of asylum seekers. Africa’s population will more than double to 2.4 billion within 40 years. If Europeans don’t want to turn their continent into a bigger version of south Africa and/or into an extension of the Muslim world Europe will need to have closed borders. A leader that does not advocate closed borders is betraying western civilization and generations to come. And leader that does not advocate fixing European birthrates is betraying generations..not to come. There is a flawed idea that low birthrate in EU is bad for the economy and therefore importing labor should be good. This is typical left-wing thinking. However there are historical examples when reduced population in Europe resulted in huge gains for the economy and the society. This was the case for example after the Black death epidemies in 14-th century. Reduced population should be a stimuli for innovation, entrepreneurship, higher productivity. Low cost labor is a deadly drug for the European economy. Sweden has done great for decades with a small population. Big is not better. But sub-replacement birthrate is a problem for an entirely different reason. It will eventually make entire ethnic groups disappear. There is something deeply wrong with the values of a culture that makes that happen. The migration problem’s origins are in Africa and the Middle East and it cannot be tackled unless there is a coherent policy behind, at and also beyond Europe’s borders. Take Eritrea that has an awful regime that spends every penny -including every eurocent it extorts from its own refugees in Europe- on one thing: their dreams of conquest of the Christian neighbors. Europe needs to get rid of that regime to put an end to the refugee stream from there. However, it can only do if countries like Austria that have always ducked away from sharing responsibility behind their so-called neutrality stop doing so. Mr. Kurz has to realize that his country has a huge credibility gap to overcome if he wishes to make any progress on this matter. The French are not afraid to get involved hands on in Africa and countries like Holland have joined them. When will we see Austrian troops in Mali, mr Kurz?